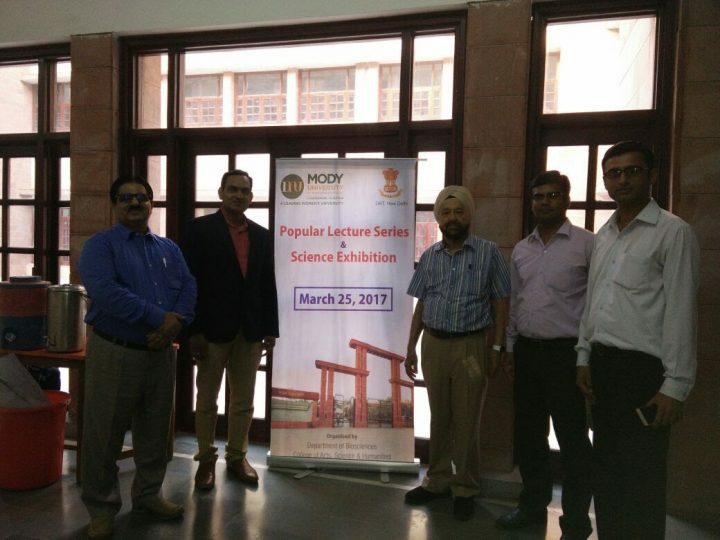 The College of Arts, Science and Humanities, Mody University, Lakshmangarh organized a one-day Popular lecture series and science exhibition on March 25, 2017. 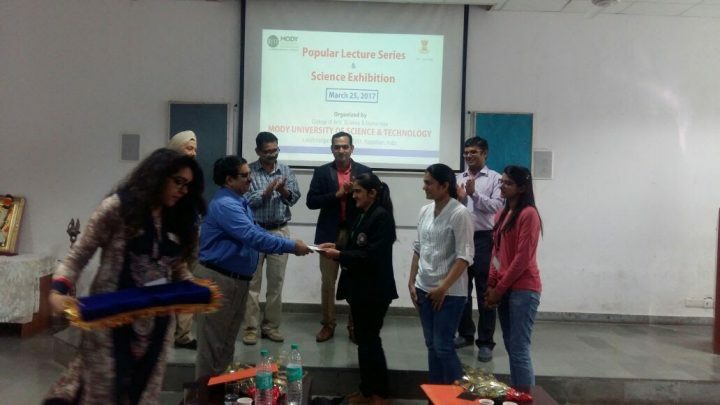 The lecture series witnessed the presence of highly qualified dignitaries, invited speakers, faculty members, and students. 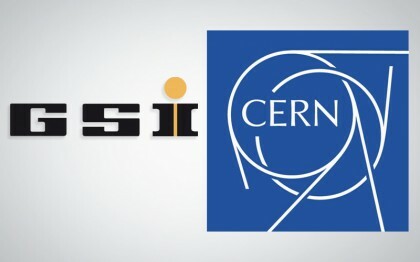 The main objective of this lecture series was to serve as a foundational resource for public outreach for food security and intellectual property rights as well as to educate and address misperceptions and misinformation about processed foods. 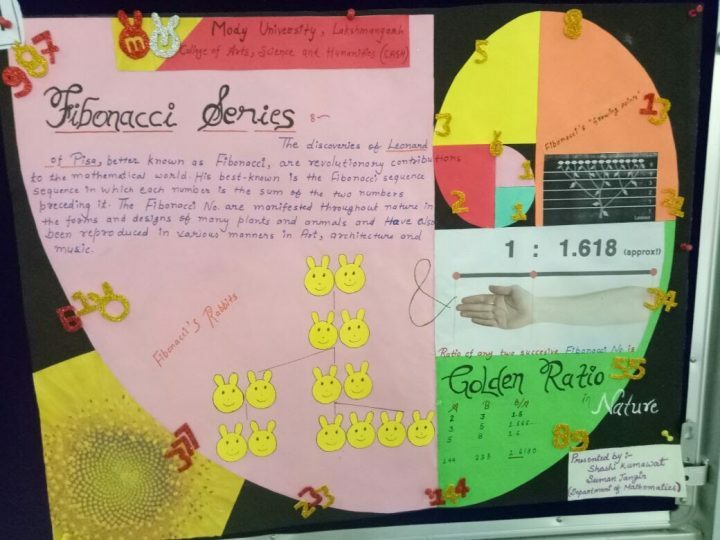 The science exhibition was conducted keeping in mind the pursuance of natural curiosity, imagination and creativity en-route for development of science as a major instrument for achieving goals of self- reliance, socio-economic and socio-ecological developments. 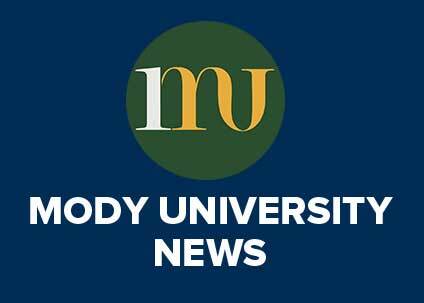 The lecture series was inaugurated by the President of Mody University and Dean College of Arts, Science and Humanities-Prof. Amit Mukherjee. 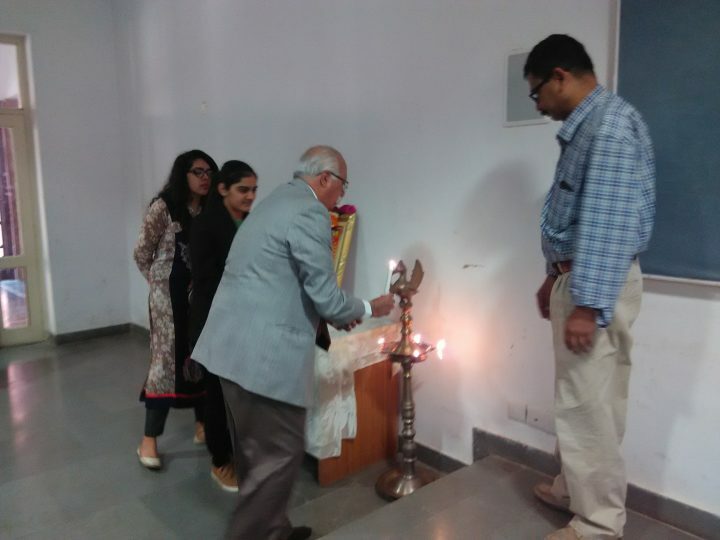 The day began with auspicious Ganesh vandana, lamp lighting and garlanding ceremony of Maa Saraswati. 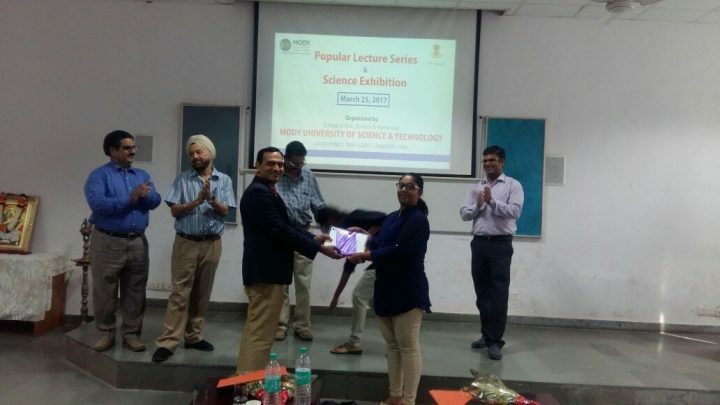 The inaugural function was attended by renowned and eminent persons Dr sudhir Kochhar (ICAR), New Delhi, Prof.I.S.Dua -former chairman Department of Botany at Punjab University Chandigarh, Dr. Vivek R. Vartak- Fisheries Scientist in Khar Land Research Station, Panvel. 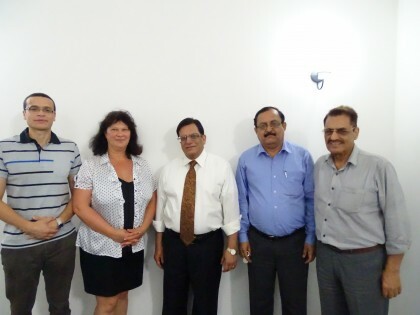 The aforementioned dignitaries were also the guests of honor for the day. 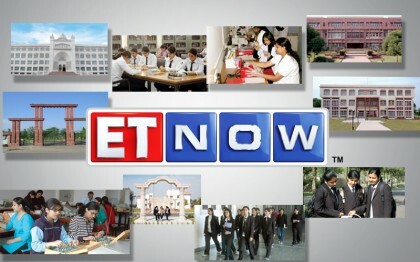 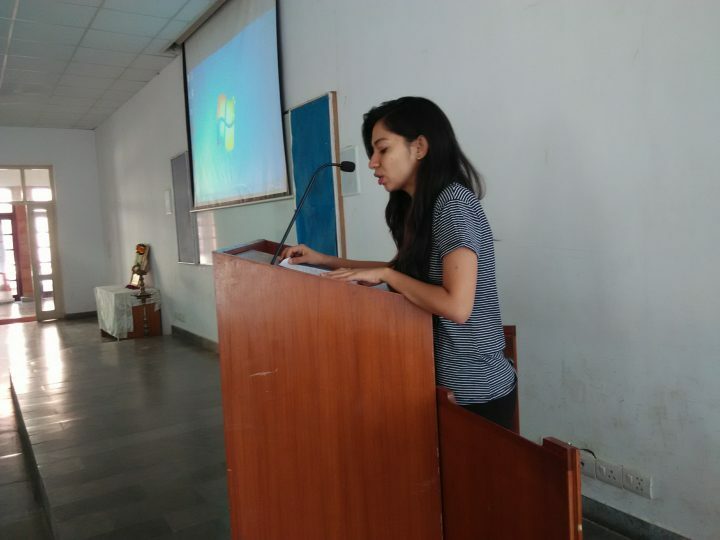 The CASH students presented the university theme song-‘Nirmaanon ke PaawanYug Mein’. 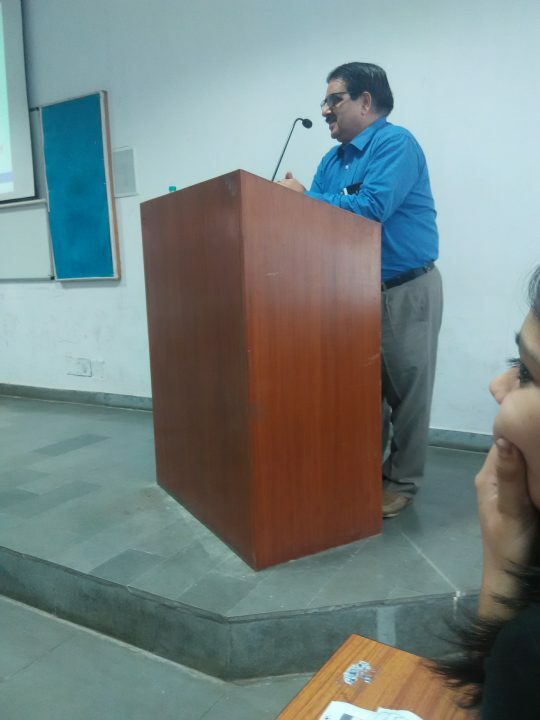 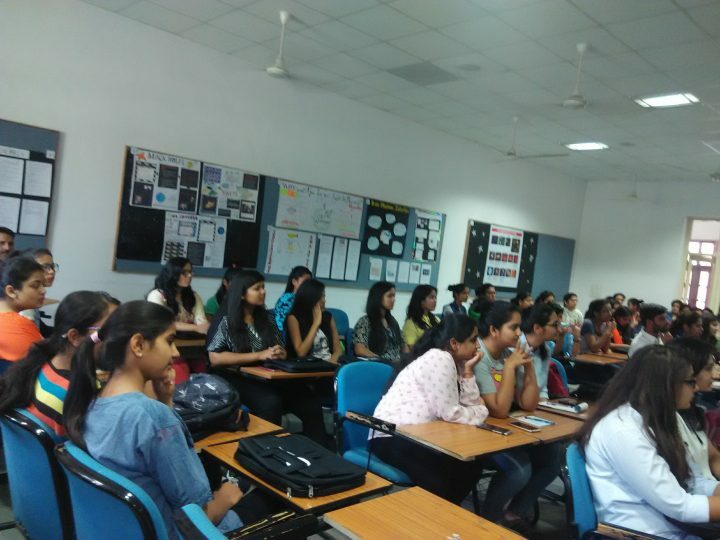 In the series of talk 1st lecture was delivered by Prof. Dr Sudhir Kochhar on the topic ‘Food Security and Intellectual Property’. 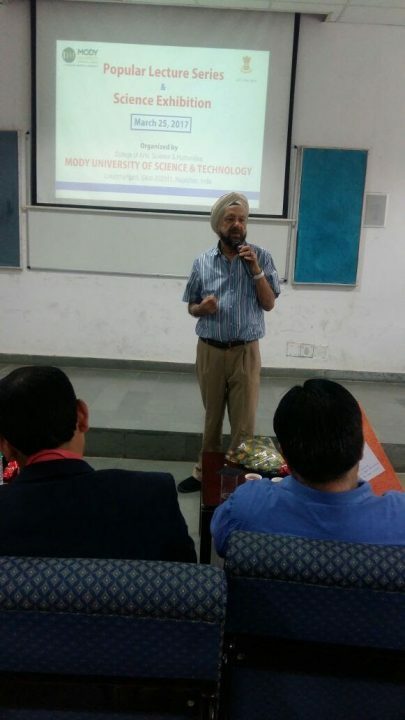 He explained the importance of Understanding Some Basics of Food Security and realm of intellectual property. 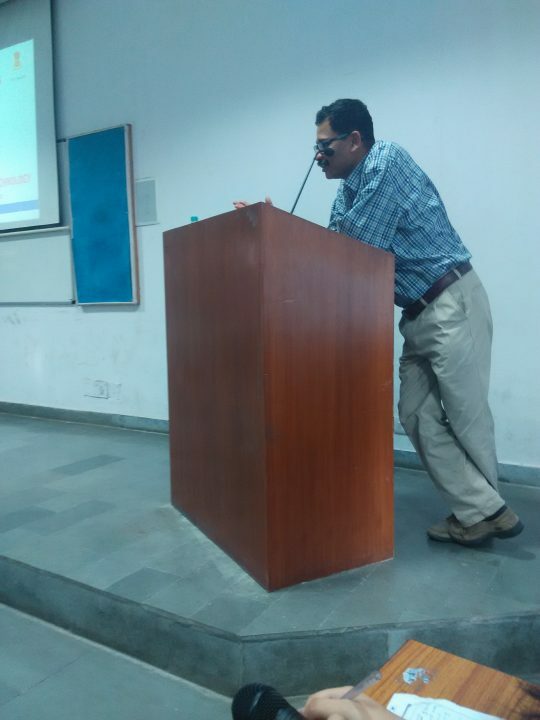 By quoting Prof. M.S. 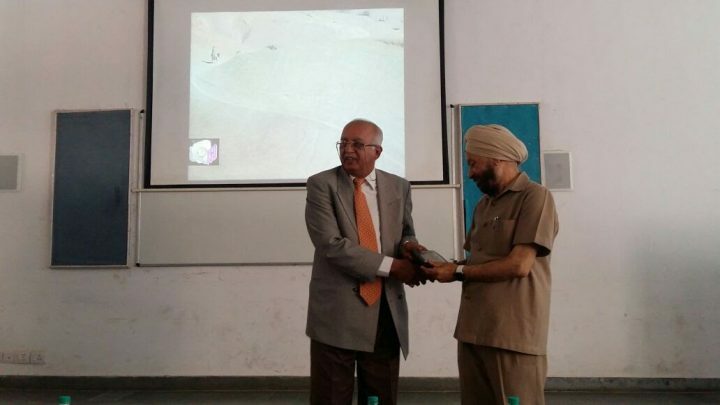 Swaminathan he said that Science and education require men and women of integrity, dedication and an attitude of mind where work and recreation are synonymous. 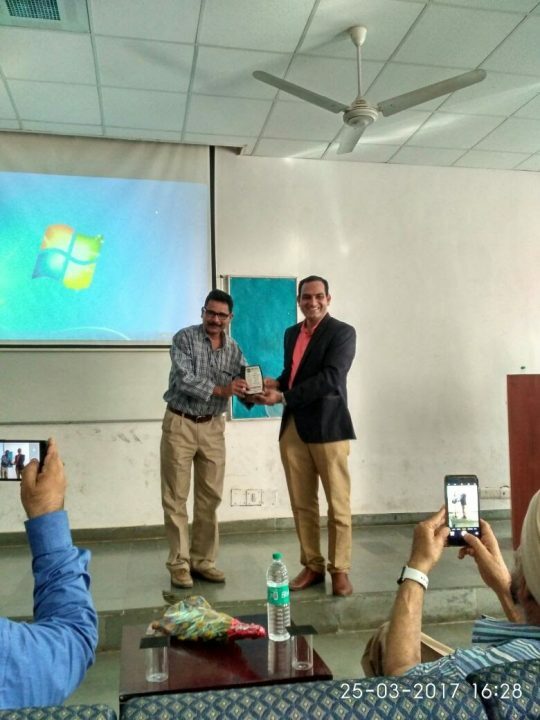 He also emphasized that self-discipline by the individuals and humanity in their conduct with environment and eco-system will ensure the balance of ecology and food system. 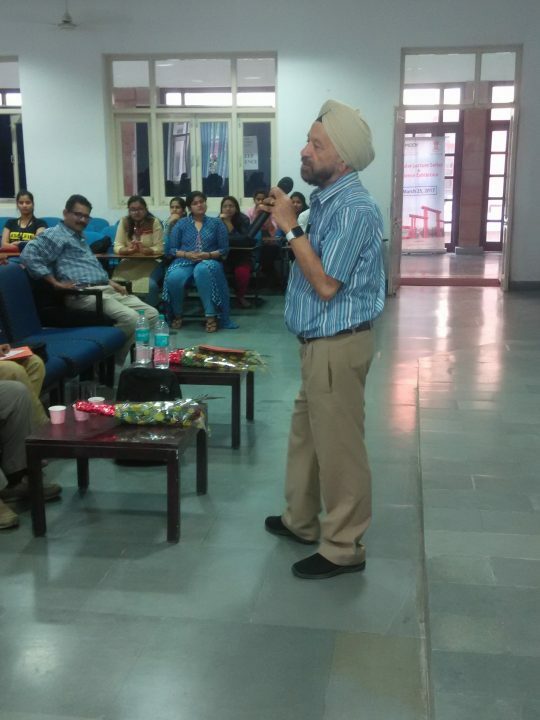 The second lecture was delivered by Dr Prof.I.S.Dua, on the topic ‘Appreciate Life Through SCIENCE: Homage to Dr Norman Borlaug.’ Dr. Prof.I.S. 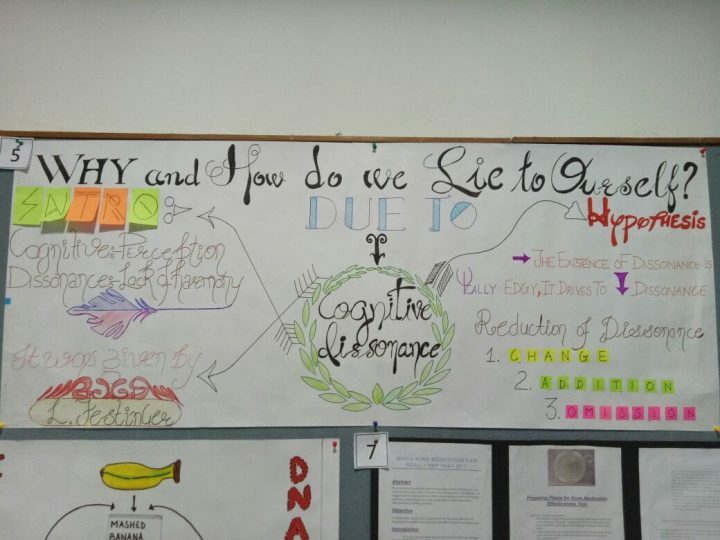 Dua emphasized on the relation between life and science. 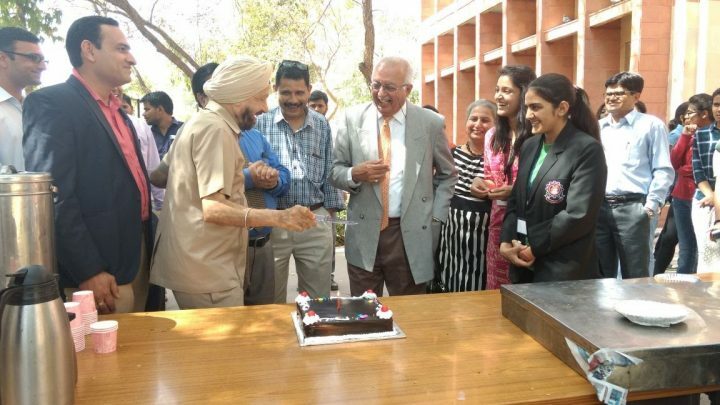 While paying special homage to DR Norman Borlaug on his 103rd birth anniversary he mentioned contribution of various entomologists, pathologists, genetics, physiologist and ecologists who have poured their knowledge and their creative inspirations into the formation of a new science of biotic world which may provide a betterment in terms of food, feed and welfare of humanity through their seminal work of innumerable biological studies. 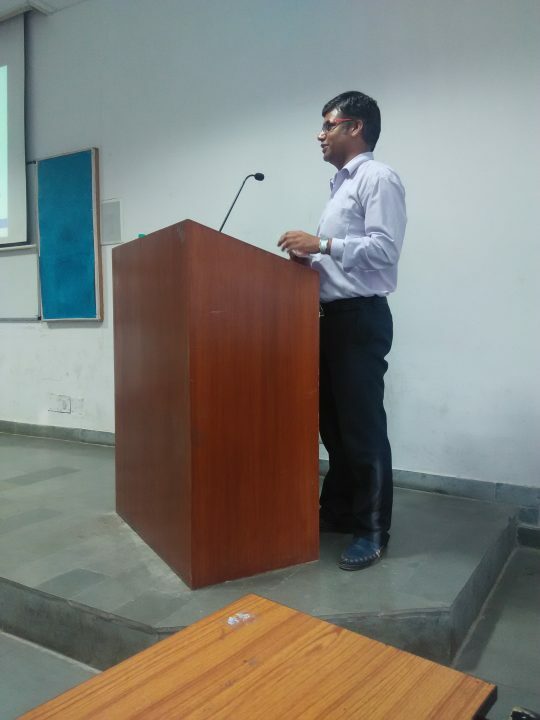 The final lecture of the day was delivered by Dr. Vivek R. Vartak on DNA labeling of sea food which has also been his research topic. 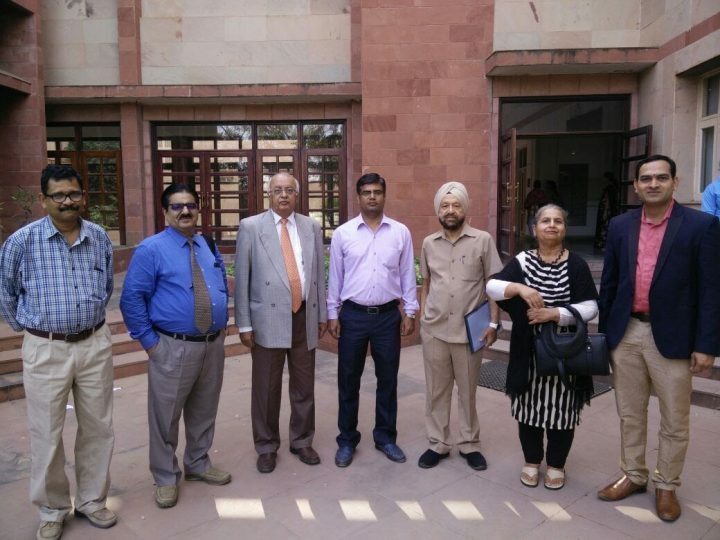 He emphasized on the need of introducing bar-coding for sea food items as a lot of adulteration and false food packaging has increased. 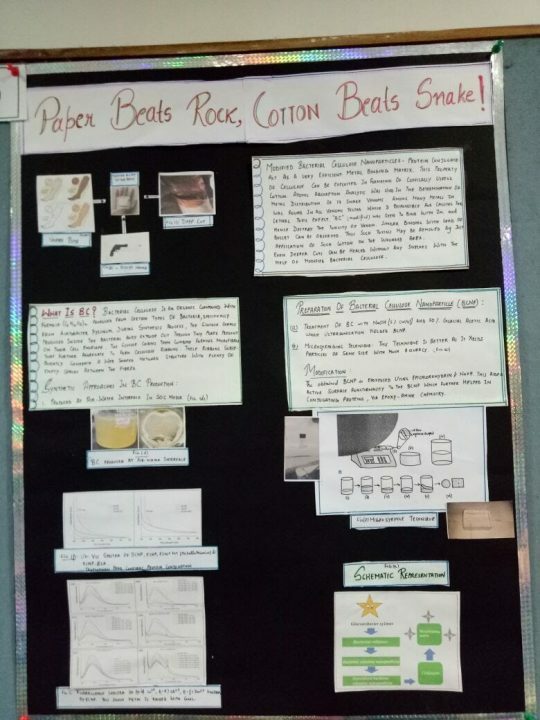 He provided solutions to problems by using simple tools of bioinformatics. 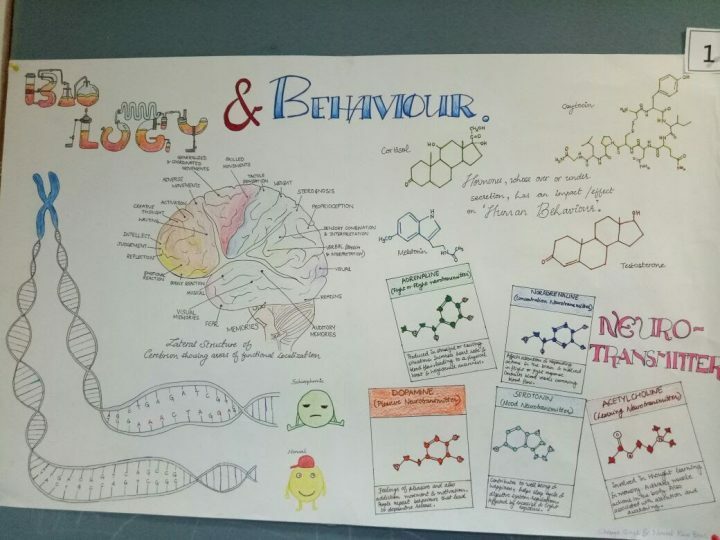 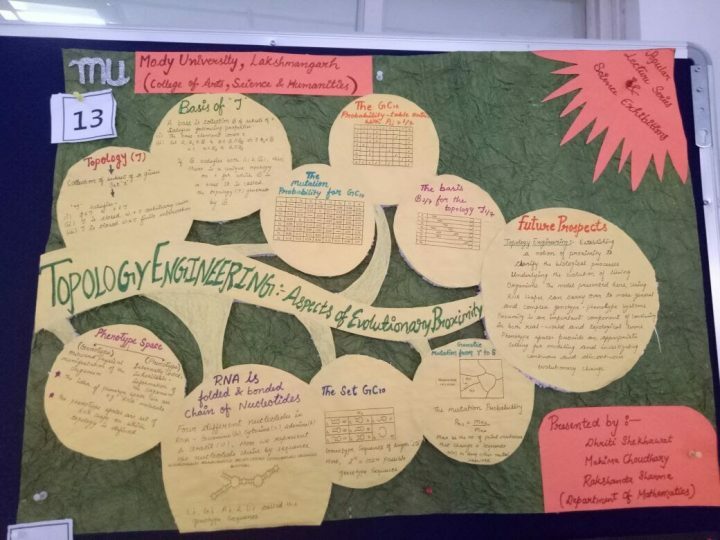 The exhibition of posters and models dealt with a slew of subjects such as chemistry, biotechnology, microbiology, energy conservation, solar energy, psychology etc wherein students of Mody University actively participated and showcased their talent. 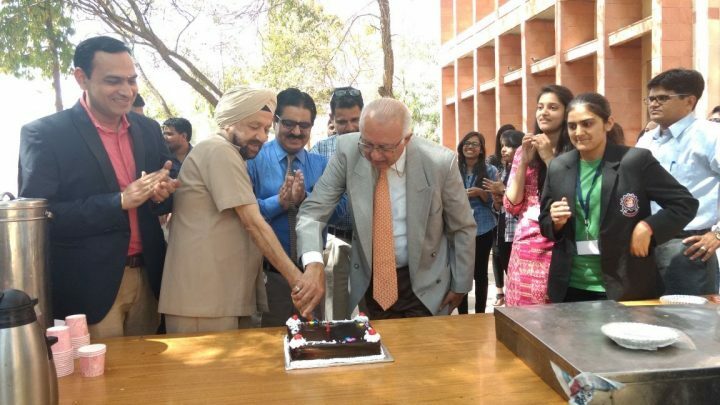 The 103rd birth anniversary of Nobel Peace prize winner Norman Ernest Borlaug, the American agronomist, was celebrated by a Cake Cutting Ceremony. 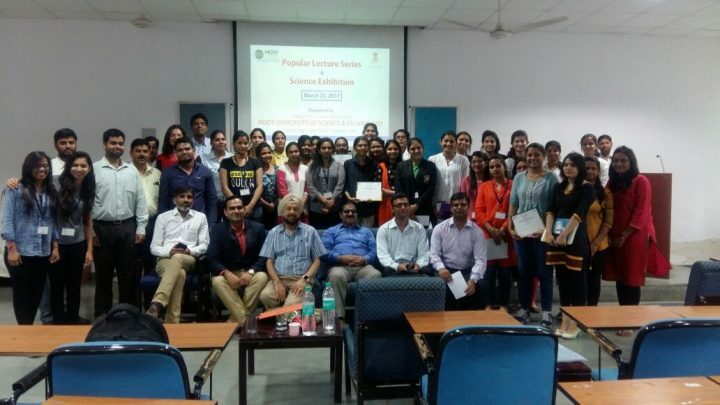 The popular lecture series was also a humble gesture to observe the contribution of Norman Borlaug to the humanity. 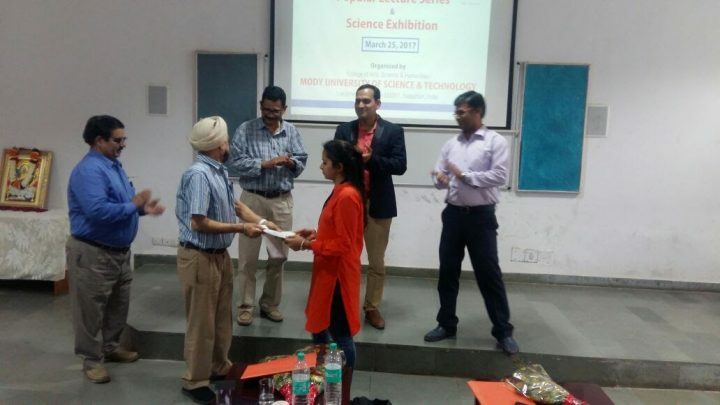 During the valediction ceremony, prizes were given and honours were conferred upon the deserving winners for their ingenuity and originality. 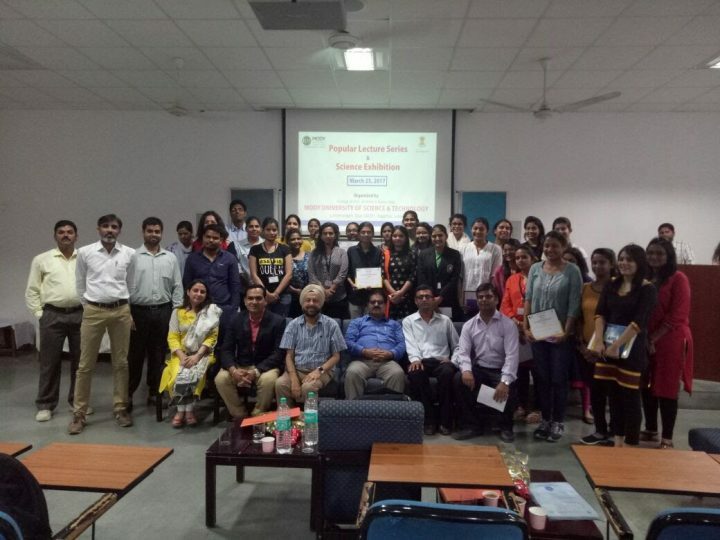 The first prize was bagged by Roopam Bishnoi, a B.Sc. 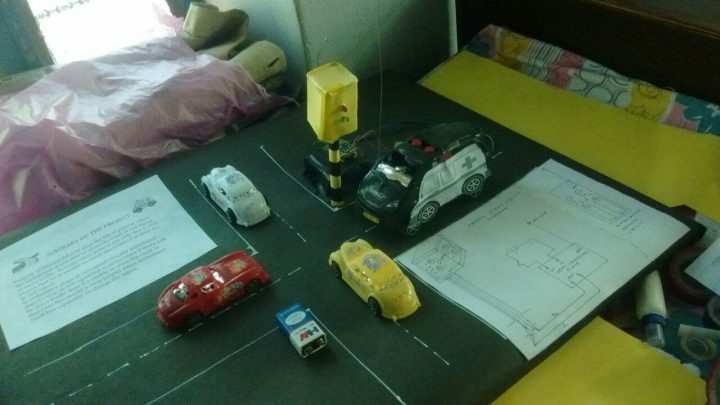 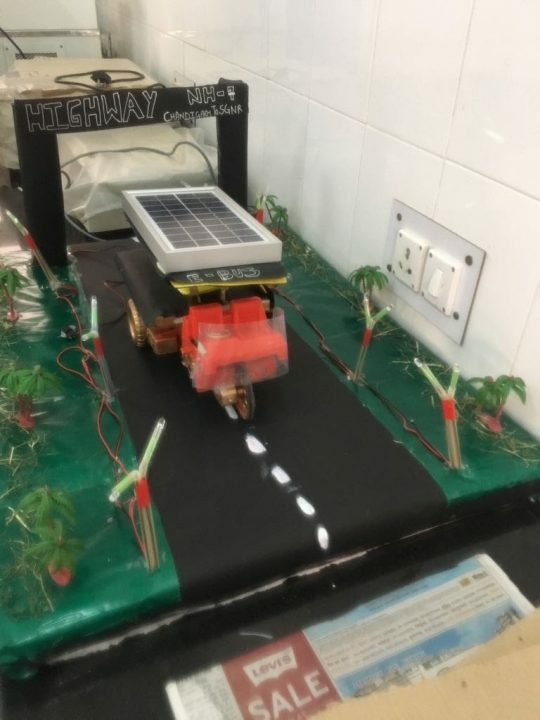 1st year student for her work on working model of a solar bus. 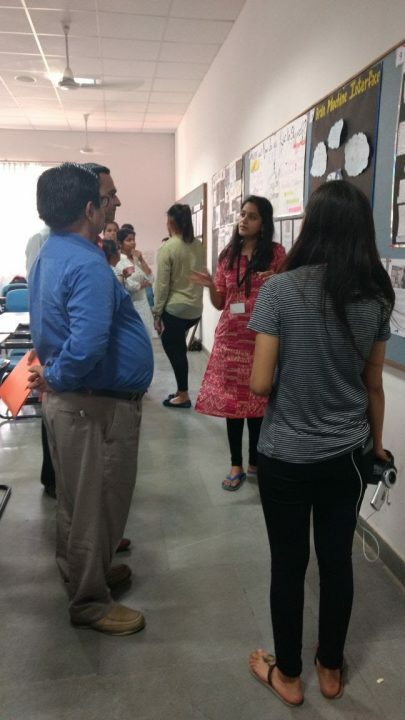 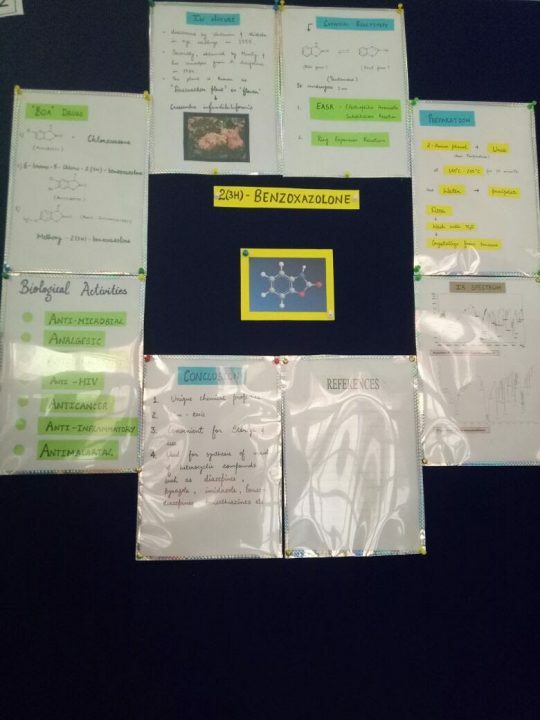 The runner up prize went to the group of Sheetal, Vinita and Renu Bishnoi of B.Sc 3rd year students (Chemistry Honors) for presenting their project on ‘Benzoxazalone’. 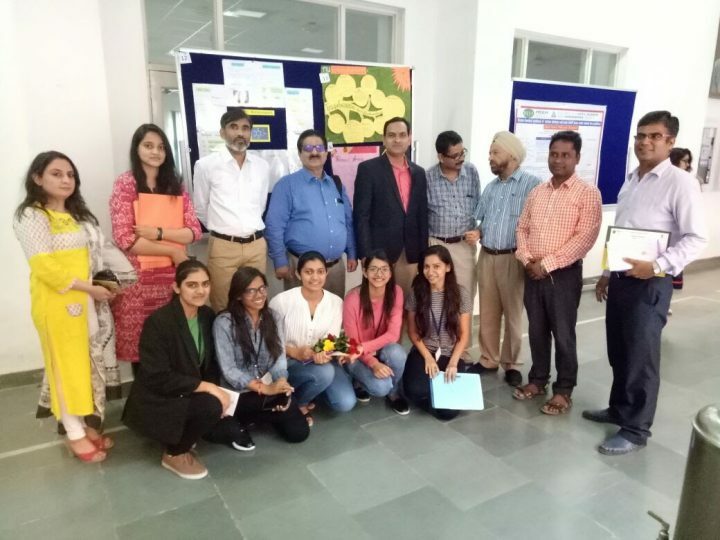 The 1st runner up prize was presented to Prerna and Kushboo Mody of B.Sc.1st year (PCM) students who modified traffic light controlled by ambulance. 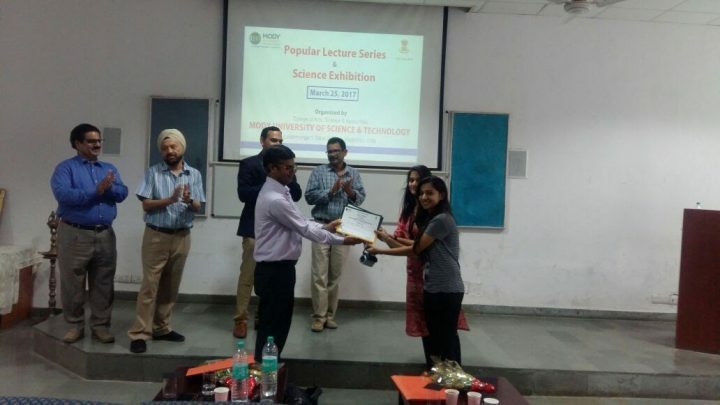 The Consolation prize was given to Nivedita Rao of B.Sc final year (CMZ) and Priya Rajpurohit of B.Sc 2nd year (CMZ) for their project on ‘Modern Day Alchemy’. 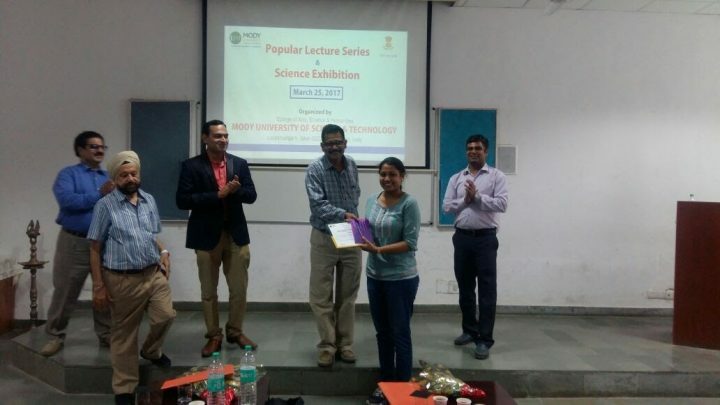 The 1st consolation prize was presented to Muskaan of B.Sc. 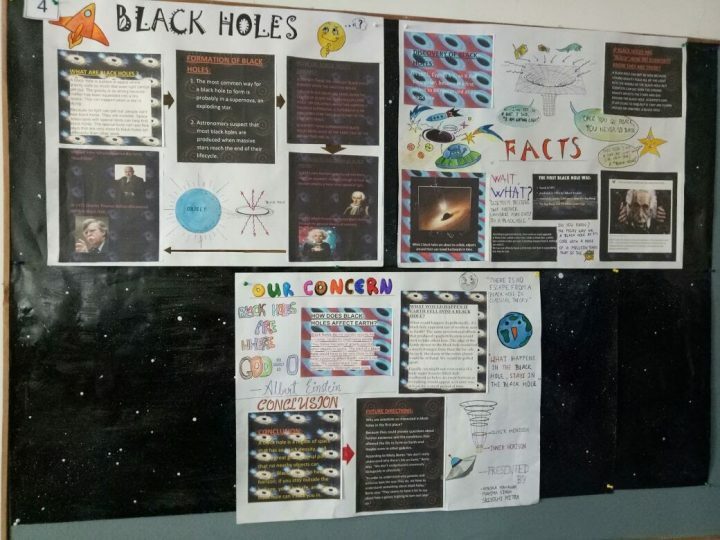 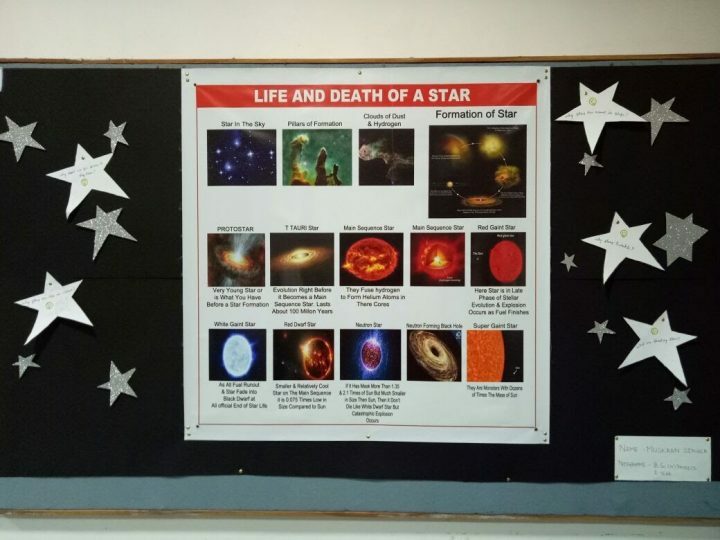 1st year for her project on ‘Life and Death of a star’.